I painted the Bones Black, Bones, and Wizkids owlbears as Great Horned Owls. This is the Bones Black owlbear. Not sure why it isn't in the store, even under the special edition section. I used the number it was assigned my order form. Anyway, it is a pretty cool model! 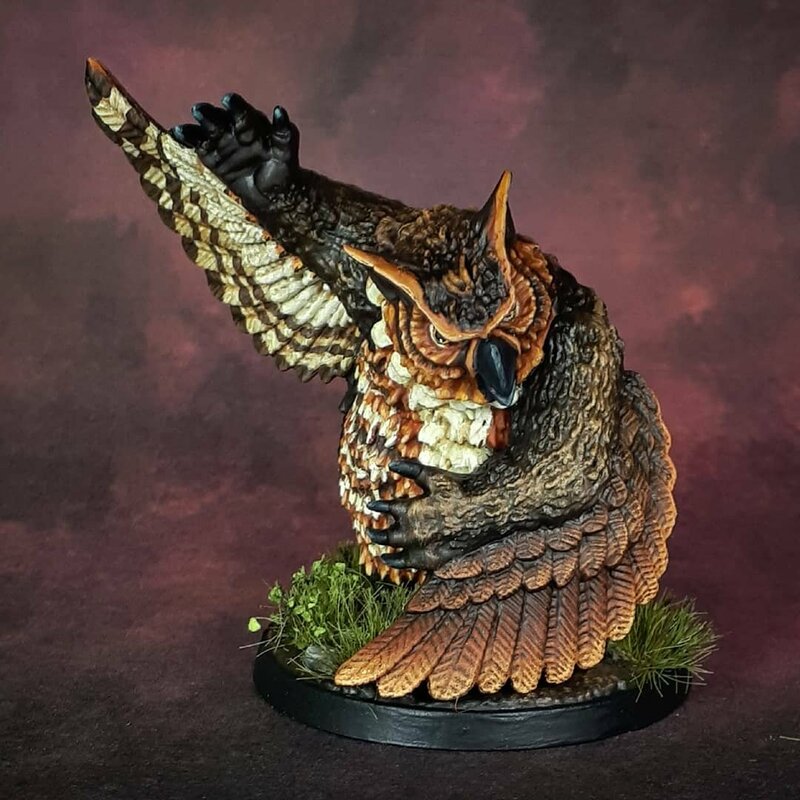 I have several of them so will be able to paint them as different types of owls. I definitely need a Hedwig owlbear! That’s one of my favourite paint jobs for the Owlbear and I really like how you tied the different sculpts together with the same colour palette. That's absolutely beautiful. One of my favorite minis I've ever seen posted on here. Amazing paint job on the owlbears. Is it just me or does the reaper black owlbeardance with and invisible partner? 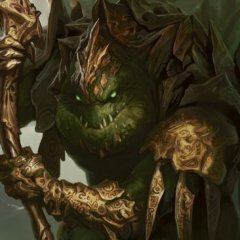 As a big fan of owlbears I can only say "Well done!" You did a wonderful work on these. I love the natural color you selected and the featers are sharp and very well detailed. The reason why you can't find the owlbear in the Online Store is explain in Reaper Live #14. Like Ron said, it may come back somewhere down the road. You know what I'm saying. 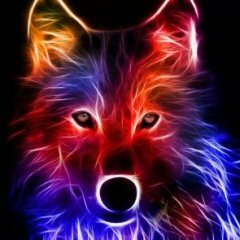 Fantastic job on the colors! Ah, ok. 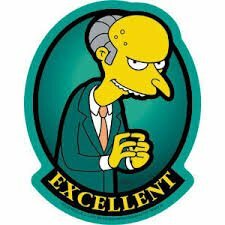 I have watched some of the Reaper live and I must have missed that one. Thanks for letting me know! Those eyes are just perfect. Gorgeous feathers - all around stunning! 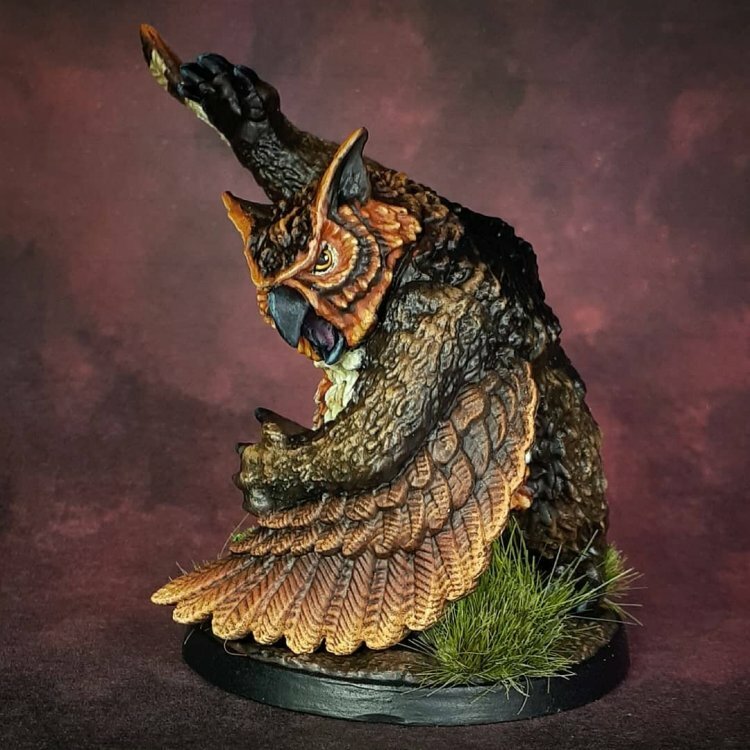 Best owlbear paintjobs I've seen, period. Kudos! I really like Julie Guthrie's rendition of the peryton, a monster (part deer, part eagle, all vicious) that casts the shadow of a human instead of a bird, and eats the hearts of its victims. Reaper released the peryton in metal (03702) and in Bones plastic (77392). When I taught my "Fur, Feathers, and Scales" class at ReaperCon 2018, I used the Bones version of the peryton to demonstrate techniques for painting feathers, inspired by real-world birds. And recently I decided to paint the whole thing, as I had intended to do all along. 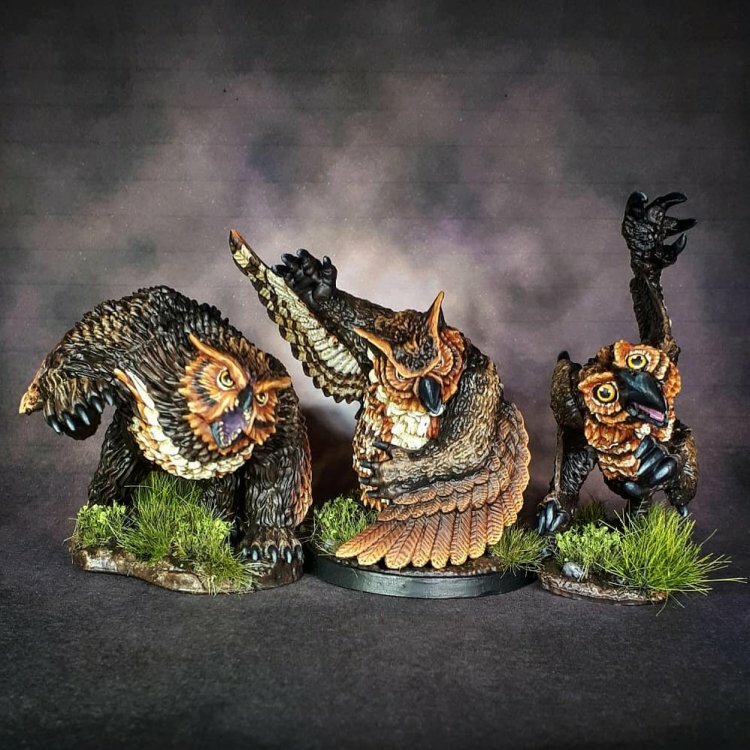 I painted the Bones Black, Bones, and Wizkids owlbears as Great Horned Owls. 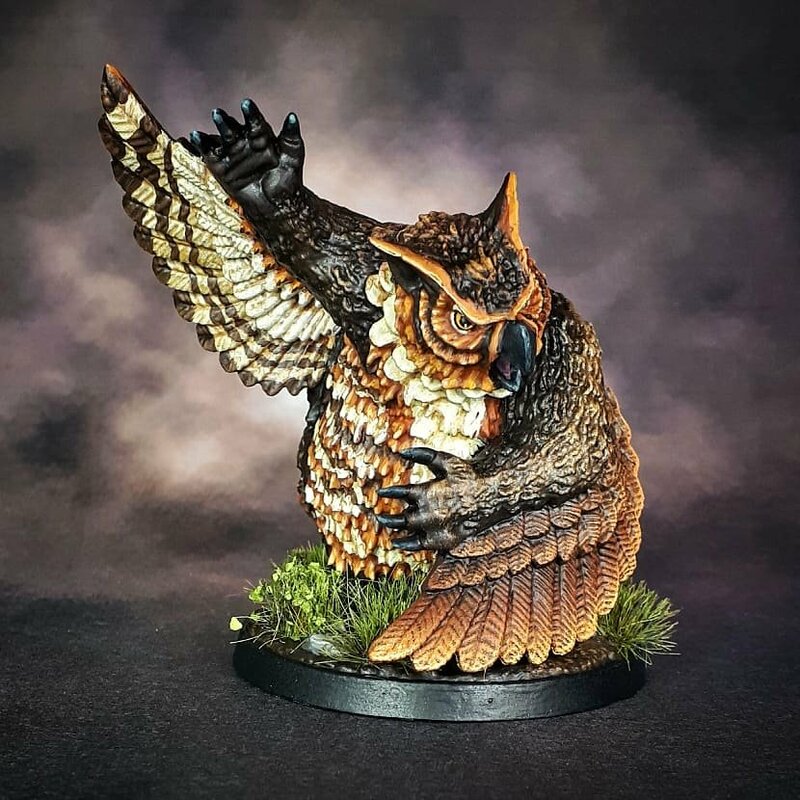 This is the Bones owlbear. My husband calls him the crazy chicken. 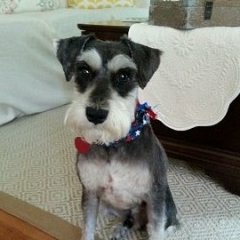 He is a little on the scrawny side and more than a bit manic. His face reminds me of Animal from the Muppets.